We’re all familiar with normal body temperature; 98.6F. How do we know when someone has abnormal eyesight? How do we know when someone has high blood pressure? The only way to understand what is considered ABNORMAL is to know what normal is. 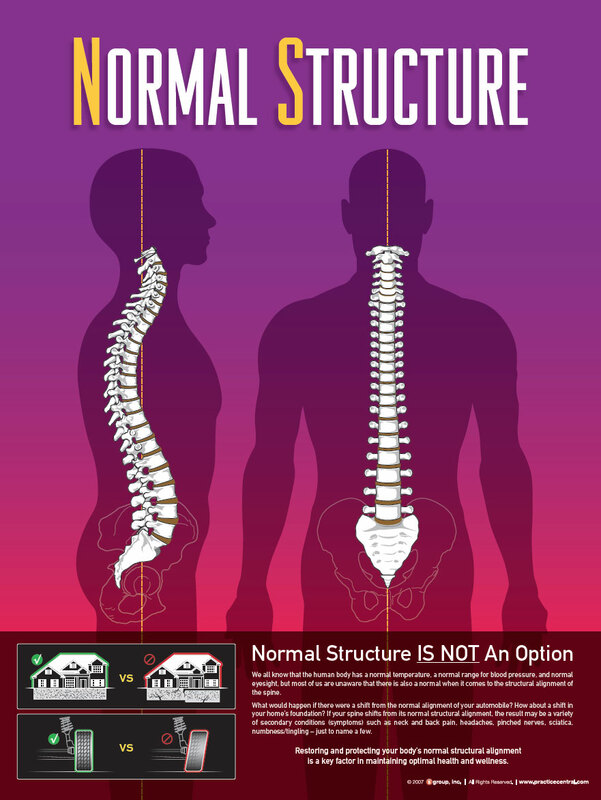 Spinal Structure, just like body temperature, eyesight and blood pressure has an acceptable range of what’s considered normal. We’re not trying to make anyone perfect but there are healthy ranges depending on your age and situation. 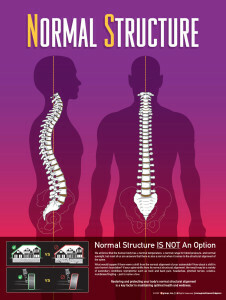 At Pivotal Chiropractic we are looking for a significant displacement of the spine away from normal. When the head and upper neck tilt and rotate in multiple directions it will cause the shoulders to be uneven, the pelvis to shift and the spine to twist out of alignment. 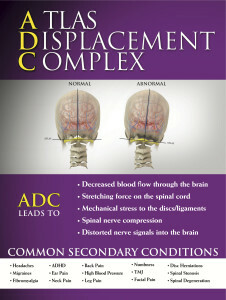 These segmental displacements irritate the spinal nerves, joints and discs causing a number of secondary conditions. 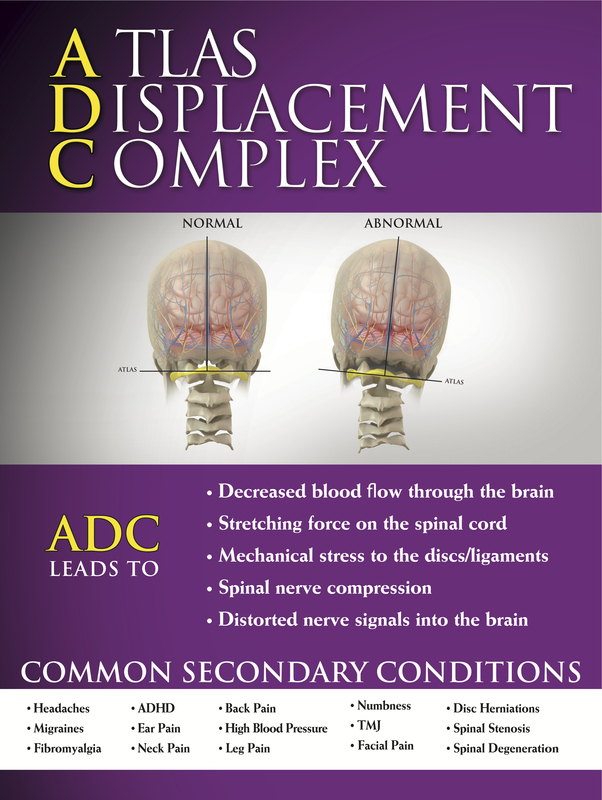 The primary segmental displacement that we work with at Pivotal Chiropractic is the Atlas Displacement Complex also known as the Foundational Segment of the Spine.